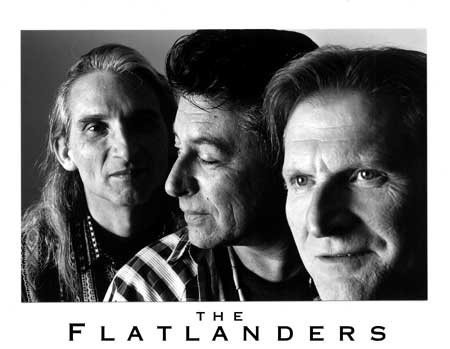 The Flatlanders (Jimmie Dale Gilmore, Joe Ely, Butch Hancock) (isn’t that a fine photo?). Terry Allen, Tommy X Hancock. David Byrne(!). 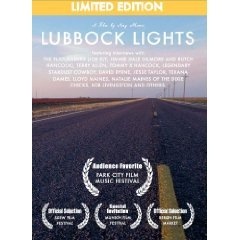 A sweet documentary of the Lubbock-area music scene as exemplified by a bunch of fine musicians, every one a mensch. Great music making, and great movie making. You know I haven’t steered you wrong before; why would I this time? I was prepared to not like this thinking it would be another series of live concert clips. It is not. It is a beautifully done account of how groups of musicians came together – including Buddy Holly – in Lubbock. Lots of good historic footage and terrific music. Don’t miss this one if you love country/western music, or just plain good music. Previous Previous post: Betelgeuse meets the kaplooey effect?